The distance from Phoenix to Tucson is 113 miles. This assumes you are going from downtown Phoenix, AZ to downtown Tucson, AZ. This is rarely the case, so it's a lot more accurate to put in your pickup and drop off address. You also want to know the correct miles to calculate how long it will take and the cost depending on the type of transportation you choose. Most companies calculate fares based on miles from point A to point B. The actual distance can vary significantly since Tucson has a radius of about 10 miles and Phoenix including surrounding cities has a radius of about 32 miles. In other words the distance from Phoenix to Tucson or vice versa is actually 113 miles plus or minus 42 miles, 71 miles from south Phoenix to north Tucson, or 155 miles from north Phoenix to south Tucson. Taxis charge about $2 per mile. Uber and Lyft charge about $1 per mile. The Greyhound is really cheap, but it takes about twice as long and they are frequently 30 minutes to an hour late. Plus you get squished in a bus with 54 other people. Lots of wonderful smells. The travel time at 113 miles is 1 hour and 41 minutes in normal traffic by car, taxi, private car or a non-stop shuttle. Rush hour can add 30 minutes increasing the total travel time to 2 hours and 11 minutes. Travel by bus or shared ride shuttle takes about 4 hours and 2o minutes. 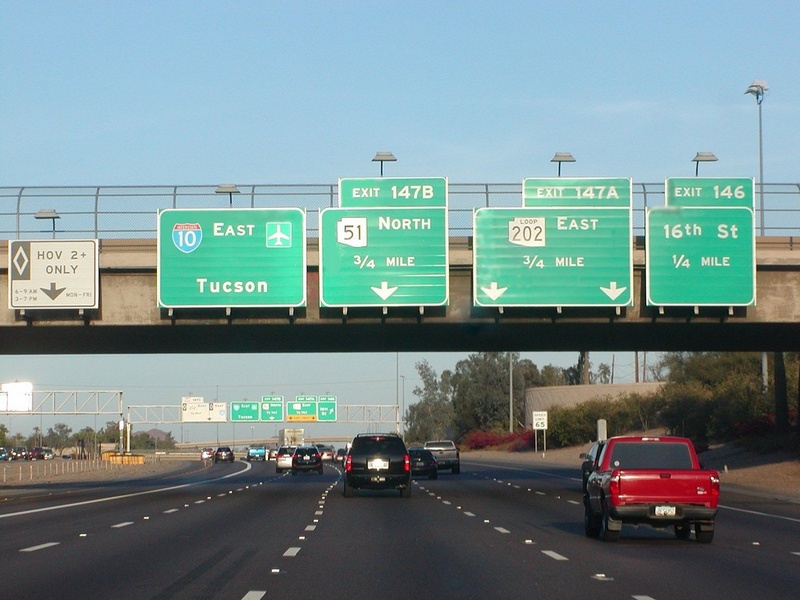 It only takes us about an hour and forty minutes to get to Tucson, and we offer door to door service. We are also pet and kid friendly. We also accept cash with a valid card on file. Our shuttle service operates 24/7, when most other shuttles are closed from midnight to 6 am. It's also normally non-stop in a nicer vehicle like a Lexus, Mercedes or Chrysler. Rates are affordable and similar to Uber or Lyft except we have much better drivers and vehicles. We also don't require four hours of notice to make a reservation even though it's a good idea to book ahead of time to avoid having to wait. It's also makes it a lot easier to find you a driver if you book at least a day before. You can always change the day or time for free if you're not sure what flight you are going to be on.